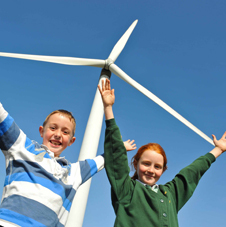 Peel Energy is committed to the development of onshore wind projects. 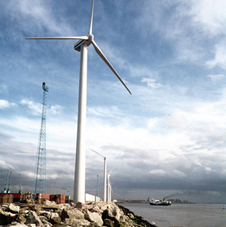 We are responsible for the development of in excess of 350MW of installed onshore wind capacity which includes a range of schemes in operation, under construction or in various stages of development. 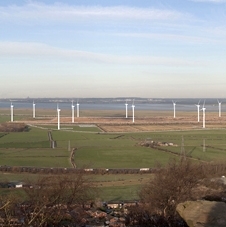 Peel Energy's projects include two of the largest onshore schemes in England: Scout Moor in Lancashire, and; Frodsham in Cheshire.